We are delighted to announce two bits of exciting news about our upcoming world premiere production of The Invisible by Rebecca Lenkiewicz. The play will be directed by Michael Oakley whose most recent credit is directing Caroline Quentin in The Life and Times of Fanny Hill at Bristol Old Vic Theatre. In 2012 he was Co-Artistic Director of Theatre on the Fly – a pop-up venue at Chichester Festival Theatre – where his productions included the acclaimed Playhouse Creatures. Prior to this, he was Trainee Director in Residence at Chichester Festival Theatre, and a recipient of the prestigious JMK Award for young directors. Our second bit of news is that The Invisible will be sponsored by The Law Society of England and Wales, the independent professional body for solicitors. Under its President Andrew Caplen, the Law Society launched its Access to Justice campaign in September 2014, highlighting the human impacts of the cuts and to the legal aid system. The Invisible (3 July – 15 August 2015) is a new play by Rebecca Lenkiewicz about the recent changes to the provision of legal aid. 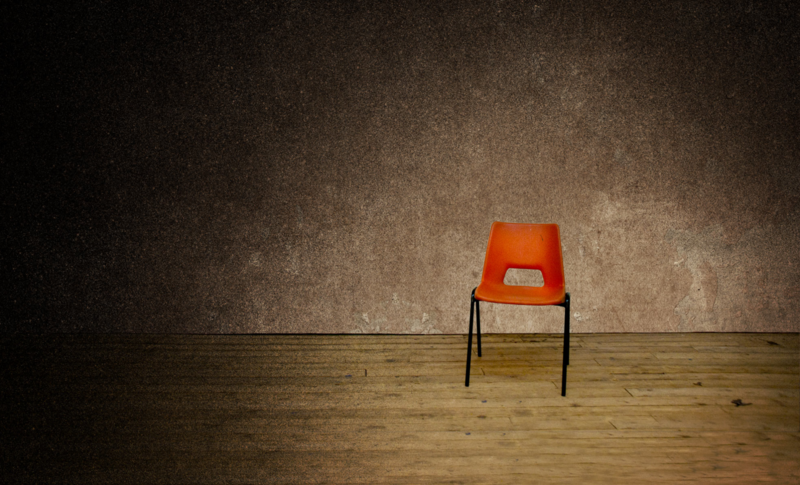 Based on interviews with real people at all levels of the British justice system, this play aims to tell the stories of those ordinary people affected by the cuts and to examine how they are driving ever deeper cracks into the fabric of our society. With cuts currently totalling £350m, the reforms to the legal aid system are arguably one of the biggest threats to human rights in Britain today.